Other activities available with us. Choose your next adventure. Scotland’s highest peaks are the Munros – each peak over 3000 feet in height. Scramble and hike with us to the summits of the Skye Cuillin or the remote and beautiful peaks of Kintail, Morvich and beyond. Come and join our experienced instructors. Test your nerve and enjoy the experience of rock climbing and abseiling in a safe, controlled environment. Full or half days available. All equipment provided. 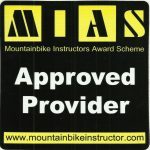 The UK’s premier and longest established Mountain Bike Instructor qualification. Recognised widely within the outdoor industry and abroad. More details here. 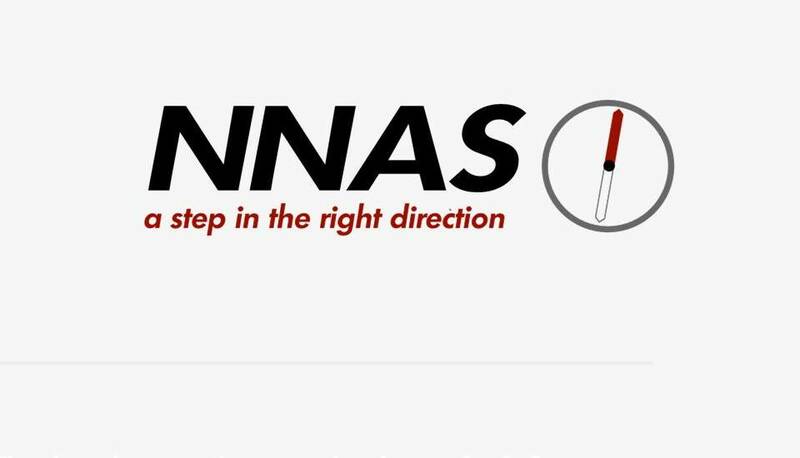 Build your navigation skills and knowledge with this nationally recognised qualification. With theory and practical lessons we will improve your skills and confidence and equip you for your next adventure. Get in touch to arrange your training course.